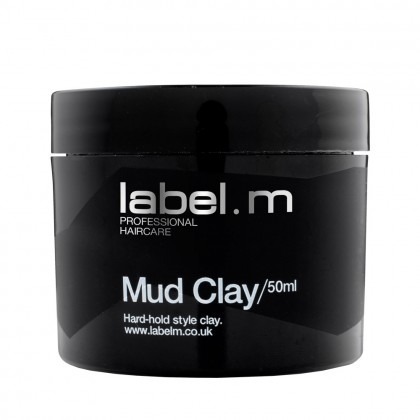 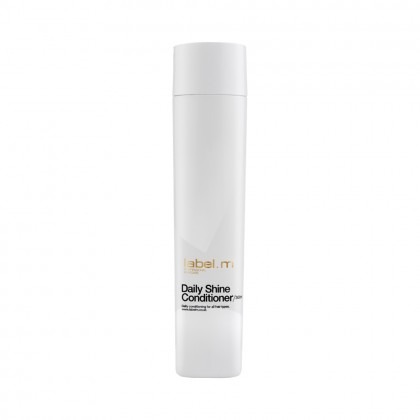 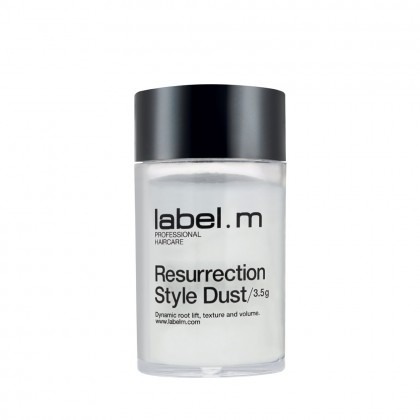 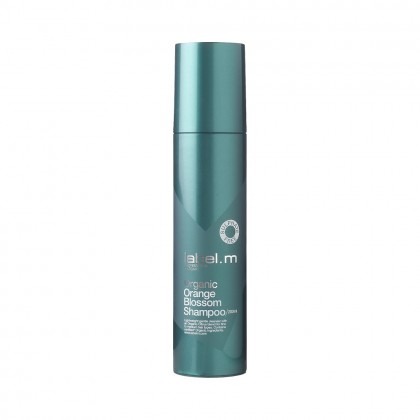 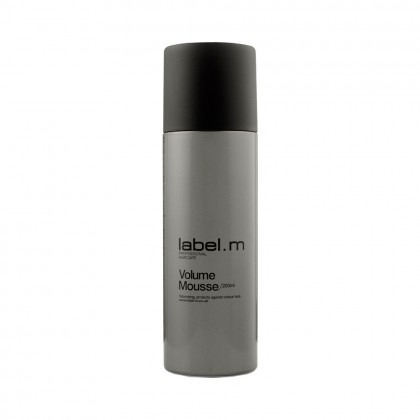 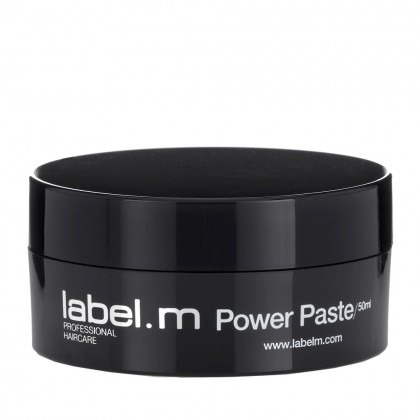 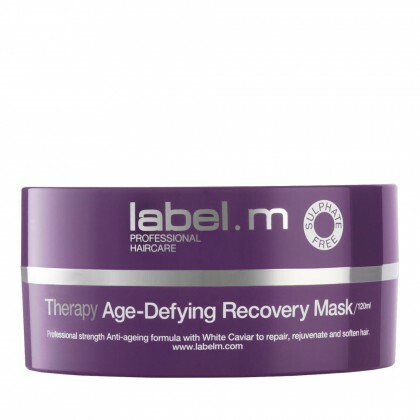 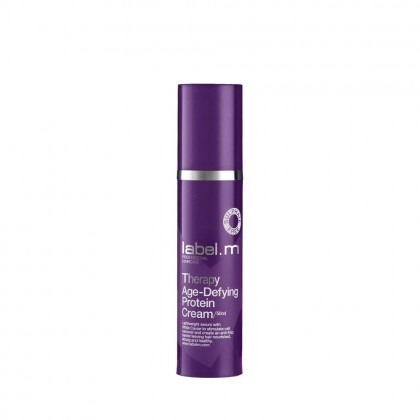 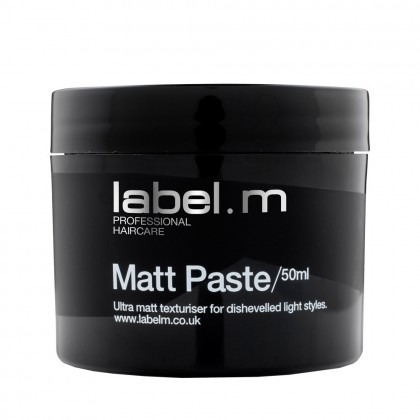 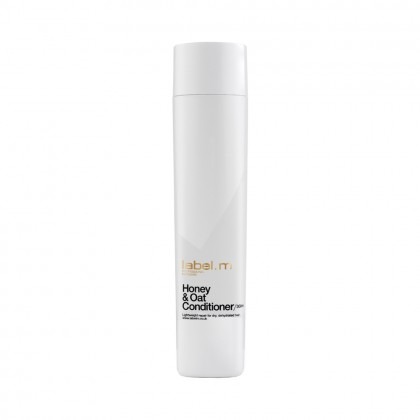 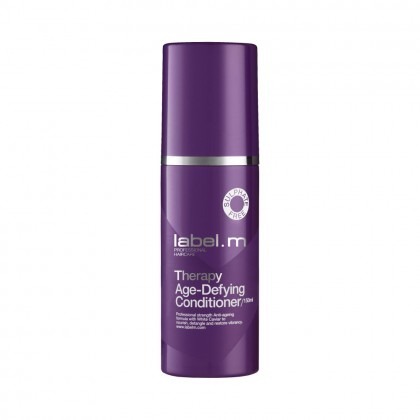 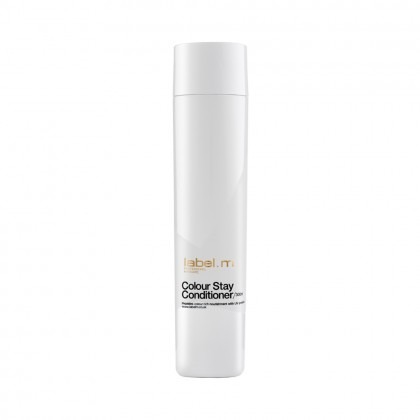 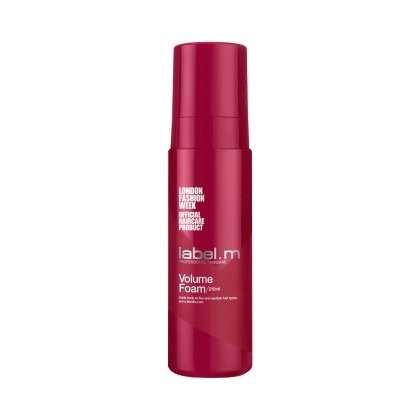 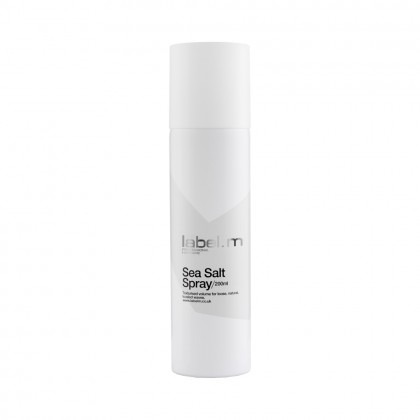 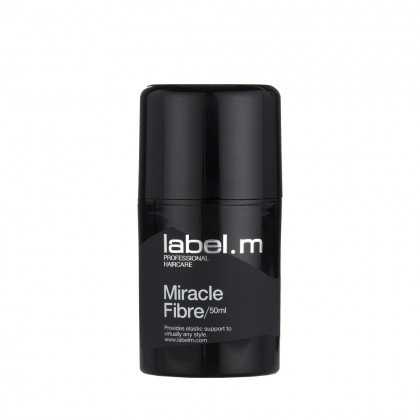 Give your style a fashion forward, fun loving edge with our range of Label.m hair products. 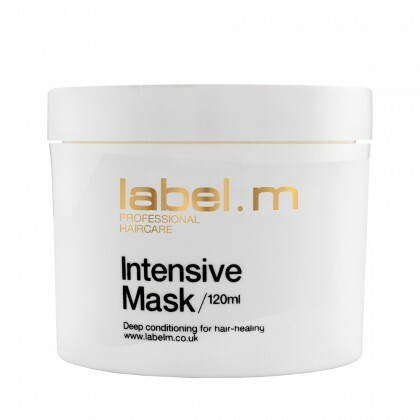 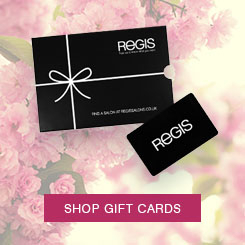 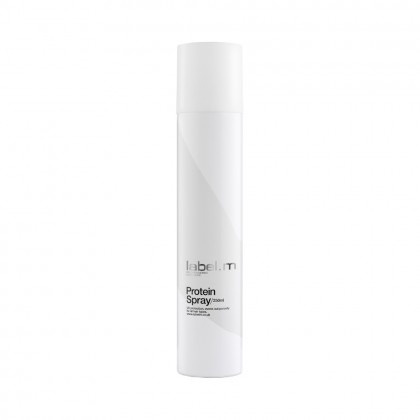 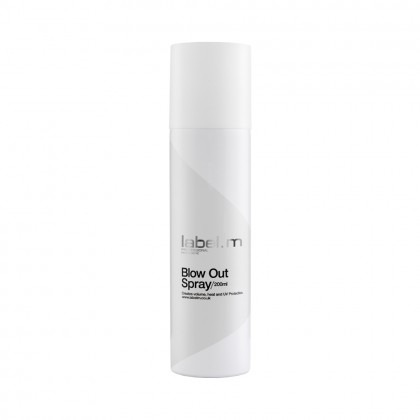 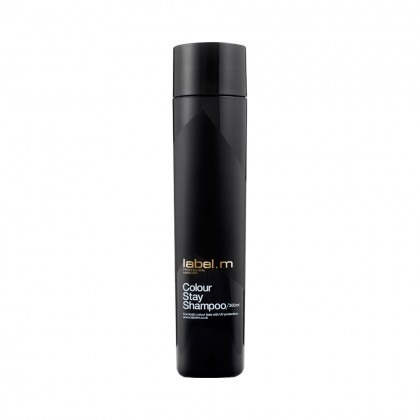 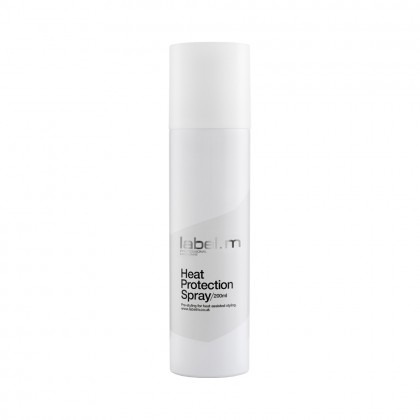 A quality range of cleansing, care and styling products for a variety of hair types, find specialist care for colour, curls and more from this salon professional brand. 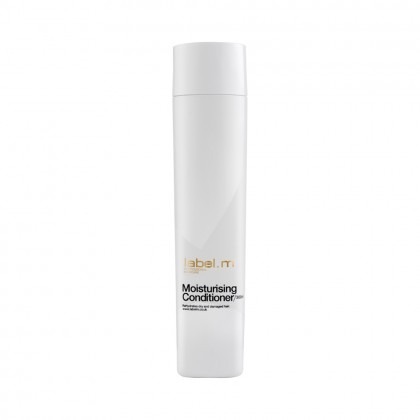 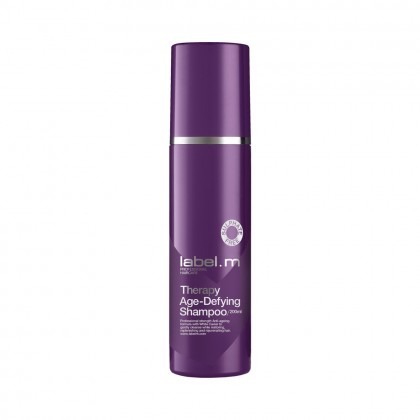 Take your haircare to the next level with age defying, protein enriched and even organic options across Label.m hair care products. 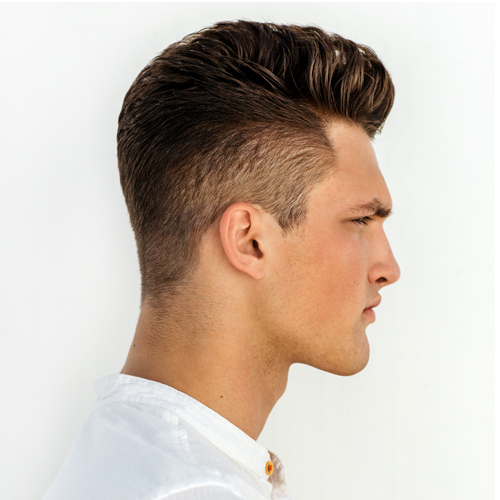 With products suitable for men and women, you can get the trend-led hair styling your look deserves.